I am a motivated & talented REALTOR® who stops at nothing to find my clients their dream home. I work tirelessly and I am available at any and all times, seven days a week. 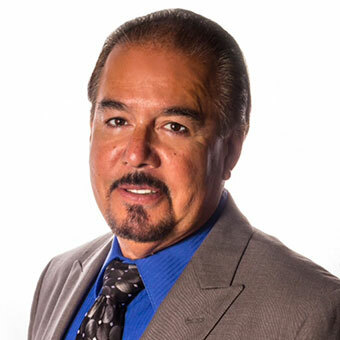 I am a long-term resident and successful agent in the Las Vegas and surrounding areas. I possess the knowledge and expertise to take the stress and hassle out of the buying and or selling process. My background has predominantly been in corporate sales and also includes owning my own company for a number of years. My specialties include but are not limited to, Buyer’s & Seller’s Representation, Buyer Relocation, Military Relocation, Residential and Commercial Real Estate. I pride myself on my extraordinary customer service skills. I have instant access to thousands of Las Vegas Valley homes and my listings are given maximum exposure on both industry websites and my own personal and company websites. I continually strive to give the best I can in the hectic and ever changing Las Vegas market. I have developed and maintained a network of Las Vegas professionals from escrow officers and lenders to home inspectors. I also maintain a network of contractors that include pool maintenance, landscaping, and paint and drywall repair contractors.